If you have been injured in a car accident and the insurance company of the driver responsible for the accident has approached you for a settlement, do not make any decision in haste. There are many factors which should be considered before arriving at a final settlement. How Long Will It Take to Treat and Recover from Your Injuries? If you have been injured in the car accident, it is advisable to wait until the wounds are healed and your health is restored. Medical treatment for injuries may go on for a long time. So if you make the mistake of accepting an early settlement with the other driver’s insurance company you may not get the full amount needed for treating the injury. The opposite party wants to take advantage of this fact, and asks for an early settlement so that it can get away by paying a minimum amount. What Are Your Medical Obligations? Prior to making a settlement, you must get a complete estimate of the expenditure involved in paying the medical bills. Many times, people mistakenly settle for an amount which they consider is fair, and later end up paying out of their own pocket. If you want your damages to be paid for suitably, without being a financial burden on you later, it is necessary to know clearly how much you have to pay for the medical bills. Only after that, should you consider accepting a settlement. This makes it extremely important to speak with an experienced attorney who is well versed in the field of claiming reimbursement for car accidents. Your attorney can speak with your medical providers and make sure that you get the best out of the settlement and do not have to pay from your pocket. Is the Amount Enough to Compensate for the Damages? Analyze whether the amount offered by the opposite party is fair and sufficient to compensate you for all the damages. An accident has an impact on various aspects of a person’s life. It does not cause only injury and suffering, but leads to a loss of income, and involves a lot of expenditure on medical treatment. All this should be taken into consideration while making a settlement. It is good to get some professional help in such a situation. An experienced St. Louis car accident lawyer can help you decide whether the compensation offered by the insurance company of the other driver is fair or not. 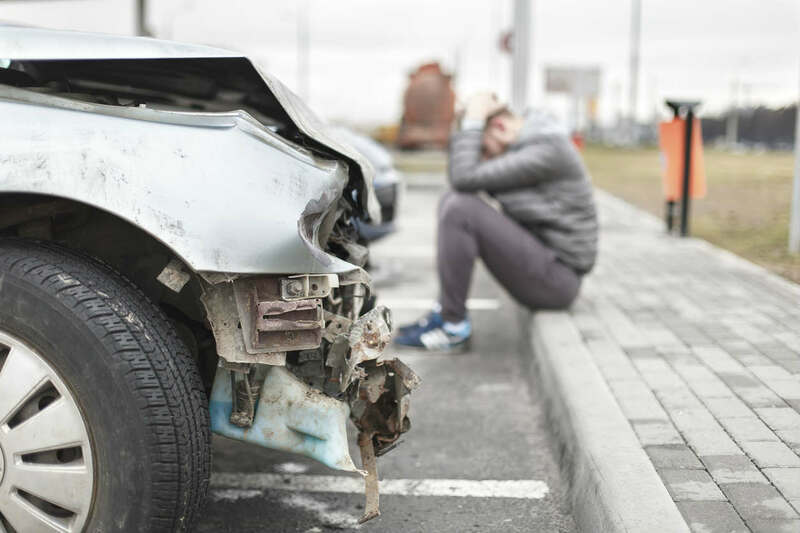 While there is much to deal with after an auto accident, there is also plenty of help available, meaning you do not have to fight it out alone. There are qualified lawyers who care for you and are concerned about your welfare. Get in touch with The Hoffmann Law Firm, L.L.C. today at (314) 361-4242 for a FREE case evaluation.